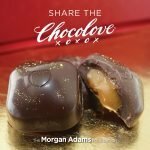 Gold-dusted chocolates to support kids’ cancer research! Great gift for family, friends, and clients! 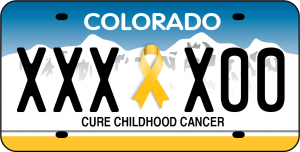 The Morgan Adams Foundation raises money and awareness on behalf of children with cancer. Working with leading physicians, we use donations to directly fund pediatric cancer research and therapies which will improve survival rates and reduce the devastating side-effects of cancer treatments. Cancer is the leading disease-related cause of death in children. 1 in every 330 kids is diagnosed with cancer across the US each year. 43 kids are diagnosed with cancer each day.